It’s 0530 in the morning, and bitter cold, the most frigid part of the night, just before sunrise. You are finishing up a midnight shift, just barely able to keep your eyes open. You get a radio call about a naked man running through a neighborhood. Laughing to yourself, you think: “Well, this should liven things up a bit,” and you take the radio call. When you arrive, you are faced with a muscular male, high on cocaine, 6-feet-3 inches tall, 230 pounds, buck naked but swinging a wooden stick, wide-eyed, sweating, screaming and fully enraged at nothing in particular it appears. This is no laughing matter. You might be thinking that your agency invested heavily in de-escalation training. That should work, right? Unfortunately, de-escalation is not magic pixie dust that we sprinkle on an out-of-control suspect, who then automatically calms down and submits to being taken into custody. For de-escalation to work, responding officers must establish containment, communication and cooperation. Unfortunately, with a subject in the throes of drug-induced excited delirium, it is the subject himself who decides whether to allow this. These incidents are high-liability calls that could result in an in-custody death, or a gravely injured officer or member of the public. To ensure the safety of all involved, law enforcement agencies have a duty to put in place training and protocols to deal with these situations. A good training program is a start. Your agency needs one that teaches recognition of symptoms by communications personnel (call-takers and dispatchers), as well as on-street law enforcement, to include line officers, supervisors, and commanders. Recognizing this as an excited delirium incident guarantees a proper response at the patrol level, because tactics are different than regular mental illness calls. Also, what is at stake is different. Once enough law enforcement and medical personnel are on scene, focus is placed on a quick apprehension of the subject, placing him/her in the highest level of medical care available, and quickly. This is a medical emergency that presents itself as a law enforcement problem. The subject’s bodily functions will begin to fail because of extremely high temperature (106-110 F), acidosis, heart rate or other issues. He/she will likely die of cardiac or respiratory arrest. Personnel are not being trained to make a medical diagnosis; they are drawing a conclusion based on their training and experience. They will base it on the behavior they observe, no different from establishing a belief that a person is mentally ill and has to be placed in protective custody for a mental health evaluation. The officer bases that opinion on observed behavior/symptoms, documents those, and relies on a professional to make the diagnosis. The curriculum must teach good tactics as well as effective, legally and medically defensible takedown techniques, involving multiple emergency personnel, and the use of equipment to facilitate that. The need for early recognition of excited delirium symptoms is so emergency medical service personnel can become involved in the incident as early as possible. Having EMS personnel standing by and ready to act once the subject is taken into custody is preferred over waiting 5-10 minutes – or longer – for them to respond from their headquarters. Training should also address after-care by law enforcement staff. This includes personal protective equipment for officers, body positioning for effective respiration by the suspect, Cardiopulmonary resuscitation, automated external defibrillator, etc. These, obviously, have benefits beyond excited delirium calls. Although many supervisors and commanders may have heartburn over expending five patrol units on one call, I offer this. First, lone officers can easily become dead officers. Second, one or two officers faced with a subject with super-human strength, who is impervious to pain, may have to escalate to a higher level of force than would have been necessary had we brought more officers to the incident. Five officers can neutralize the suspect’s ability to escalate much easier than one or two. It is safer for the subject, safer for law enforcement, and safer for the public. This also saves money in civil lawsuits. An agency should also plan to invest in dynamic training that includes force-on-force scenarios. 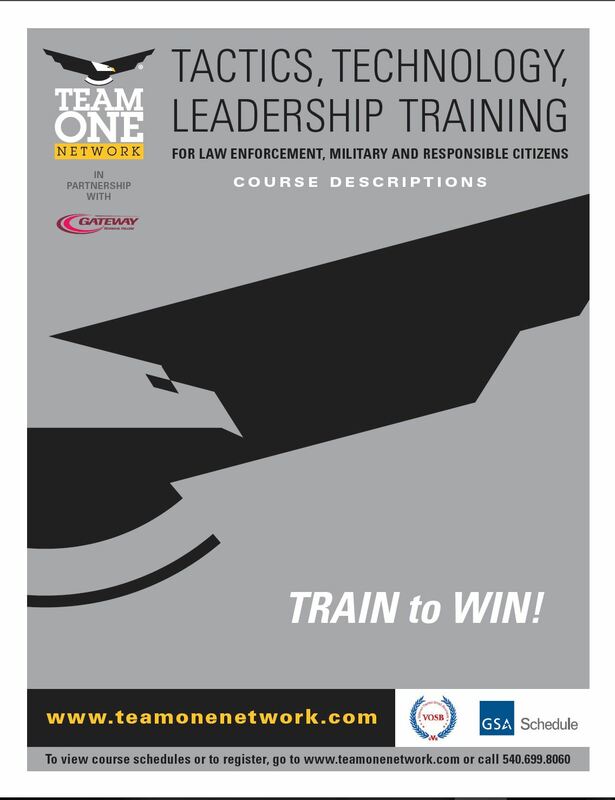 The best way to prepare an officer for someone actively trying to murder him is to make him/her fight, and make him/her aware of options – effective and ineffective – available: verbal techniques, escorts, hard-hand control, impact weapons, chemical weapons, and deadly force. These are calls that endanger everyone: the subject, the officer, and the public. There is always liability for the agency as well. As leaders, as administrators and as trainers, we owe it to all involved to provide the highest level of care possible. 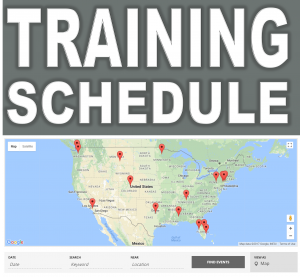 Look at this training as an investment, not an expense. Pete Ebel is in his 30th year as a law enforcement officer and is a lieutenant for a large Florida sheriff’s office, currently supervisor of major cases in the Narcotics Division. He has served in two agencies and his command experience includes the Homicide and Firearms Investigative Units, executive officer for the Violent Crimes Division, the Tactical Unit, Gang Unit, and Special Operations Division (SWAT, narcotics, street crime and K-9). Before promotion, he served as a Road Patrol officer, Street Crimes officer, Field Training officer, Detective, and Training Coordinator. Pete has been an instructor for 20 years, and is a certified firearms and general topics instructor. He is an adjunct instructor with the Palm Beach State College and Valencia State College Criminal Justice Institutes, where he teaches academy and advanced classes. Pete specializes in the areas of use of force, excited delirium, tactics and safety, leadership and has instructed peace officers internationally and across the United States.